Awesome view of #16, #17 and lake! This much sought after third floor condo in elevator building boasts tons of upgrades and updates. 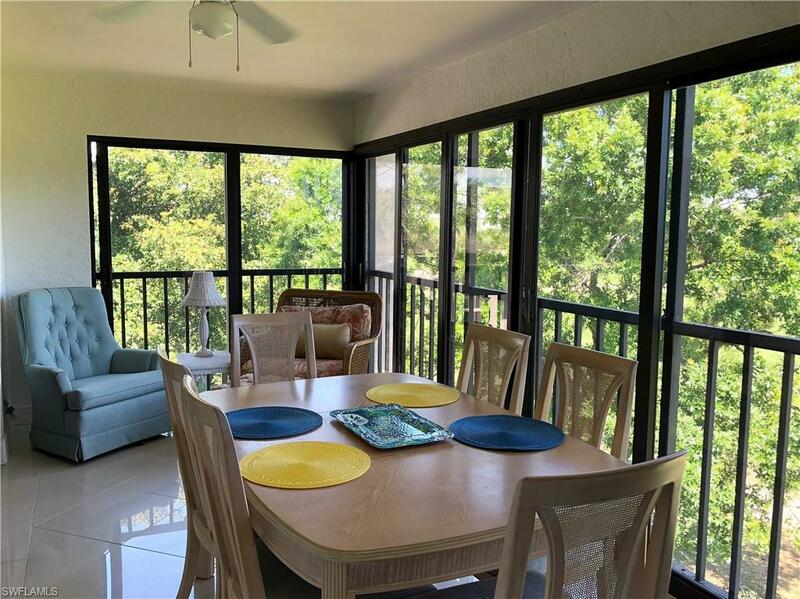 Well appointed with new kitchen, tile thru-out, glass enclosed lanai, lovely furnishings and totally move-in condition! Just steps away from community pool and bbq patio. 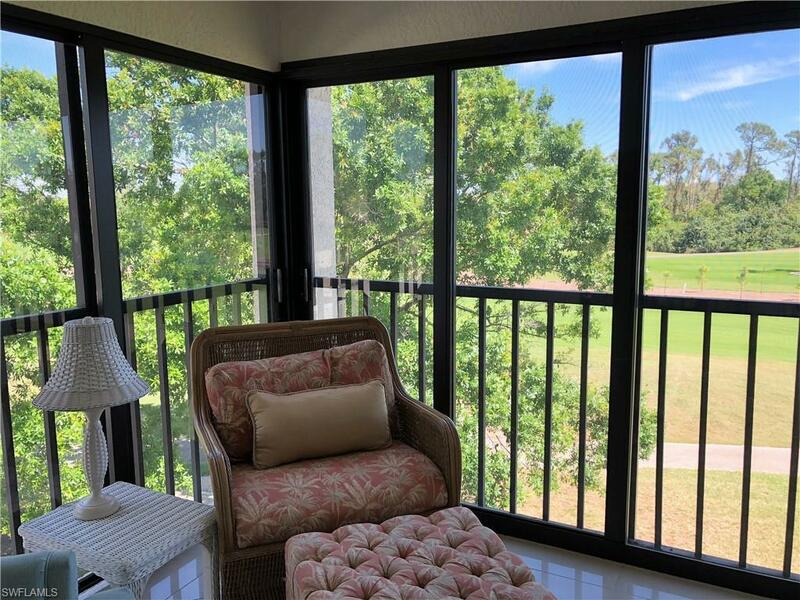 Great community amenities including golf, tennis, putting green, practice area, new clubhouse with restaurant, pro shop and fitness center. 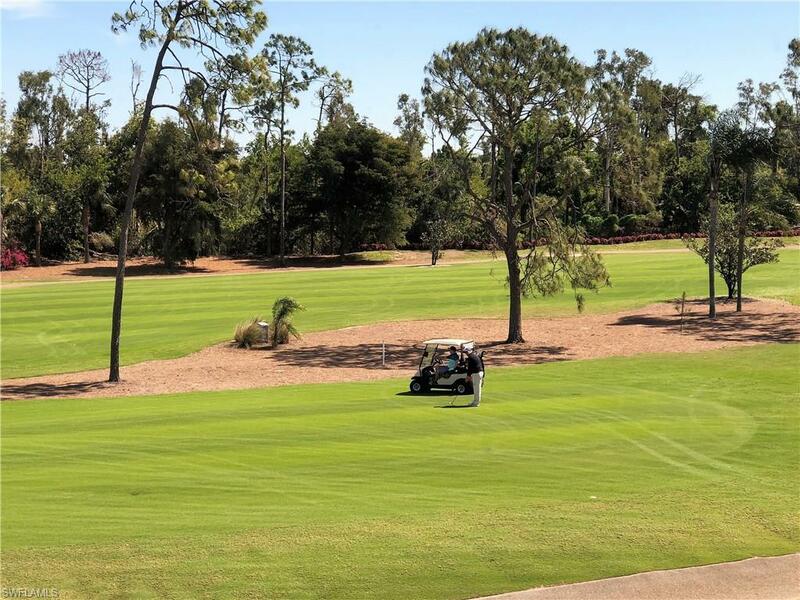 Best affordable optional golf in SW Florida. 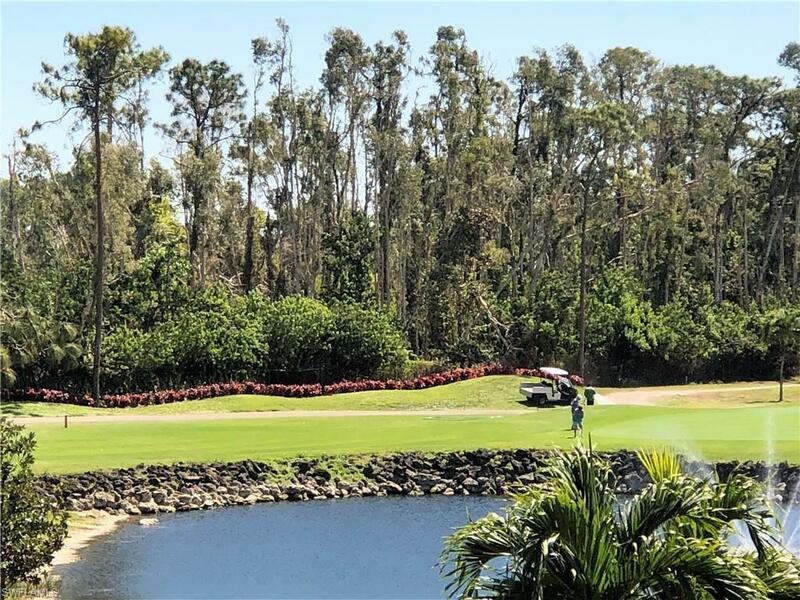 The Hideaway golf is rated #1 in Florida by Golf Advisor. Convenient location to all Ft. Myers has to offer.